Our hotel is conveniently located in the North – Pattaya which a few minutes from many shopping malls in Pattaya and it’s only one and a half hour from the new Suvarnabhumi International Airport. 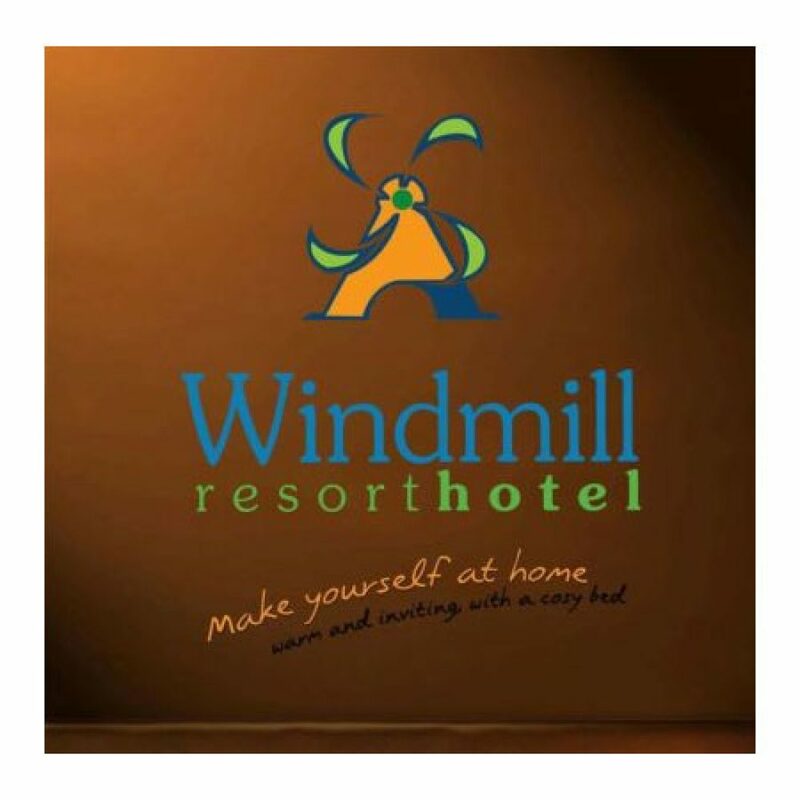 Release all your stress, escape to Windmill resort Pattaya and start your relaxation with your friends, your family or your special person! Make yourself at home, recharge your soul and enjoy the precious moments in this peaceful and beautiful place. If you would like to enjoy the sand, the sun and the sea, the nearest beach is a short walk away.